This is a quarterly publication of Session. Contact the Church Office if you would like to contribute to this publication. 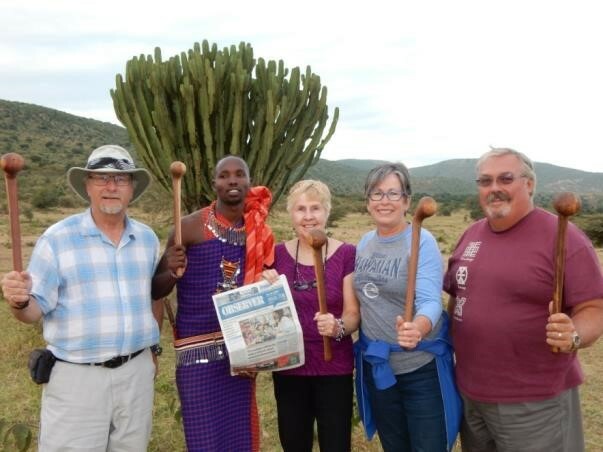 In the summer of 2016 Diane & Lee Coulman took a self-funded mission trip to Kenya.